Manly Hall was the first to popularize ancient wisdom and obscure mysteries for large twentieth century audiences. In 1919, a Canadian teenager with a sixth grade education arrived by train to the wilds of Los Angeles. Within a decade he had transformed himself into a world-renowned occult scholar. 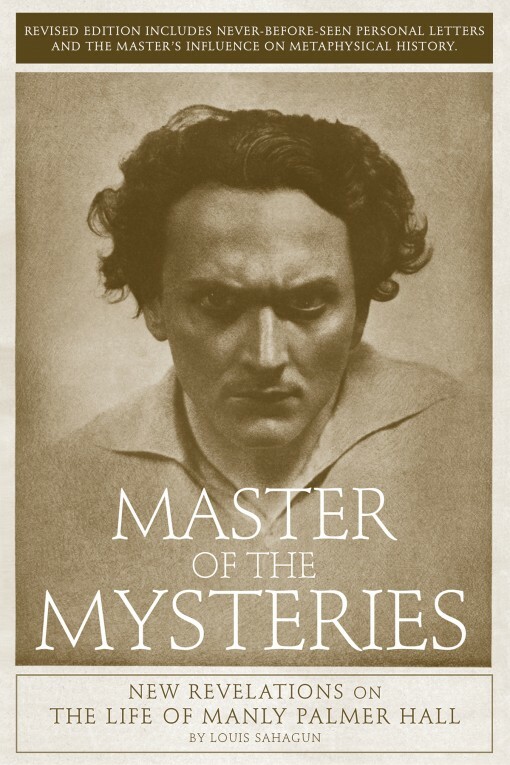 His name was Manly Palmer Hall, author of the landmark publication The Secret Teachings of All Ages, widely regarded as the best introduction to Western esoteric ideas, and the founder of the Philosophical Research Society, which housed one of the biggest occult libraries in the United States. Hall became the twentieth century’s most prolific writer and speaker on ancient philosophies, mysticism, and magic, and a confidant of Hollywood celebrities and politicians. In 1990, he died due to “suspicious circumstances,” which remains an open homicide case at the Los Angeles Police Department. This new edition contains dozens of previously unknown love letters from his wife Marie Bauer. They are the closest we will come to an autobiographical portrait of these Los Angeles mystics in love. Author Louis Sahagan is an award-winning journalist for the Los Angeles Times.